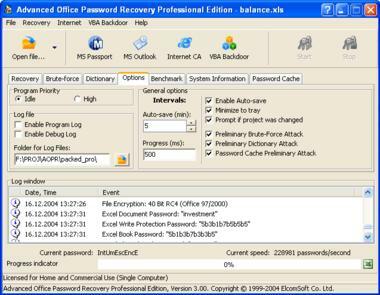 Advanced Office Password Recovery is a program to recover lost or forgotten passwords to files/documents created in Microsoft Office components (all versions up to Office 2003) and other Microsoft software: Word, Excel, Access (including user-level passwords and owner information), Project, Money, PowerPoint, Publisher, Visio, OneNote, Backup, Schedule+, Mail. 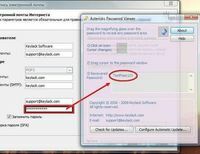 AOPR allows complete support for Microsoft Money 2006 files and Passport accounts. Can also reset MS Internet Explorer (3/4/5) Content Advisor password, and open password-protected VBA projects (created in any application) via the backdoor. Most passwords are being recovered instantly; the password to open in Word/Excel 97/2000/XP/2003 can be recovered using effective brute-force and dictionary attacks. 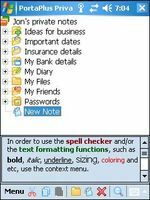 The program is compatible with all international (non-English) versions of Microsoft Office.